Most knives with broken or damaged blades can usually be repaired by reshaping the tip or regrinding the entire edge. This process can be done for a small extra charge. 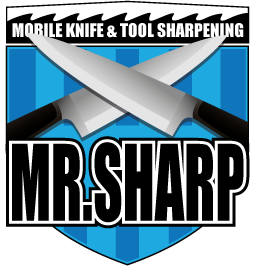 We specialise in sharpening a wide range of knives. 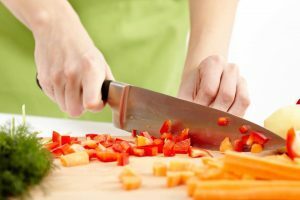 From cooks’ knives to paring knives, through to hunting knives to serrated knives. These are just some of the knives we can sharpen. Knives can be leather-honed or polished in order to get that edge razor sharp.